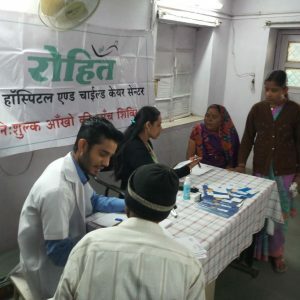 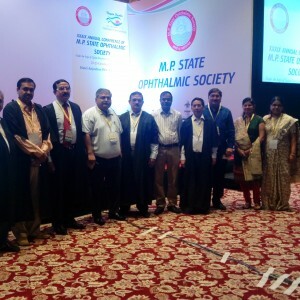 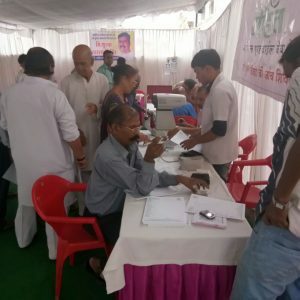 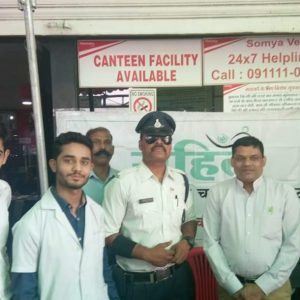 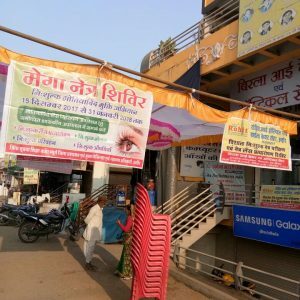 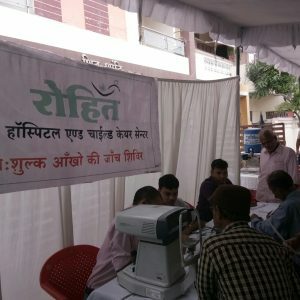 Eye Check-up camp in remembrance of ” Late Shri Rajesh Joshi ” in in December 2017. 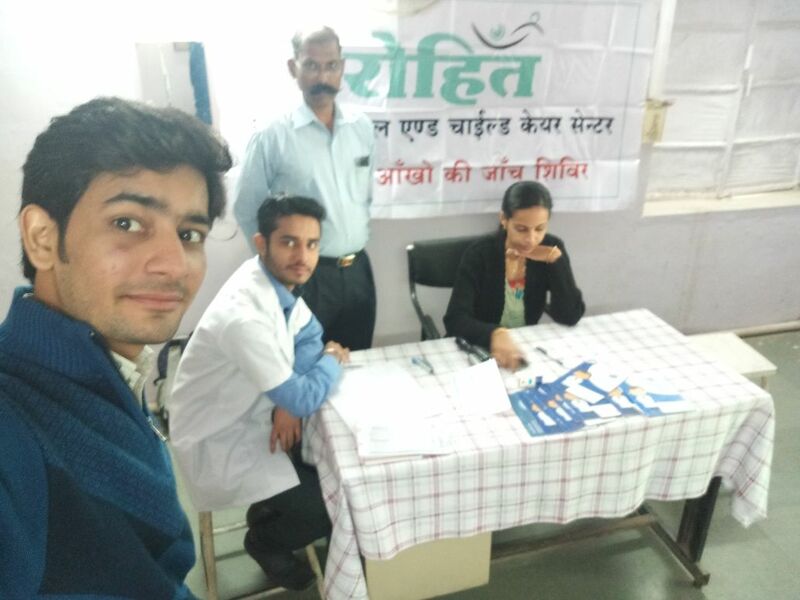 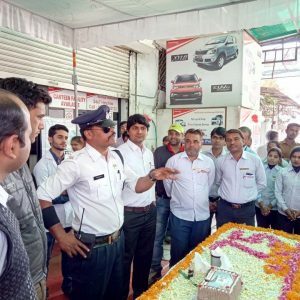 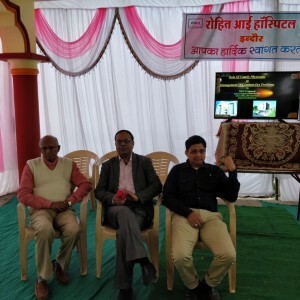 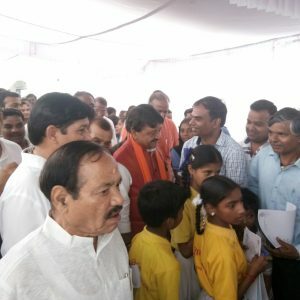 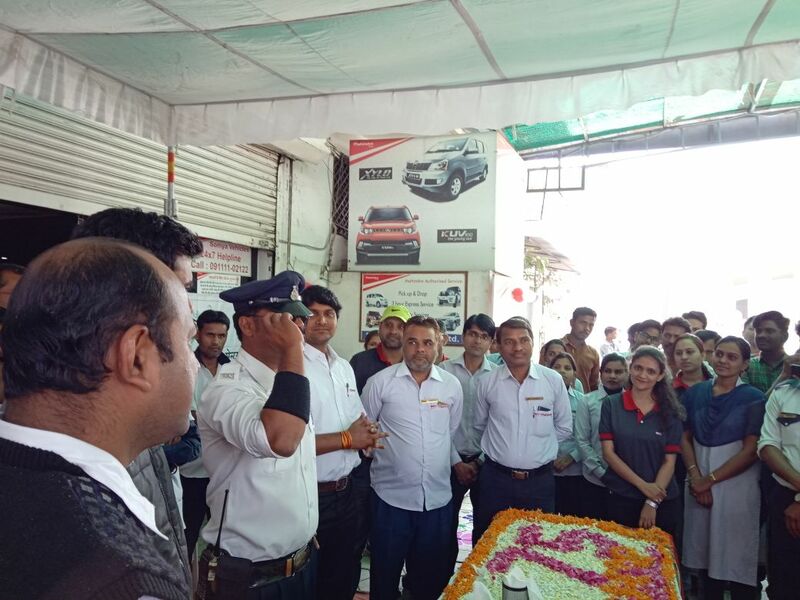 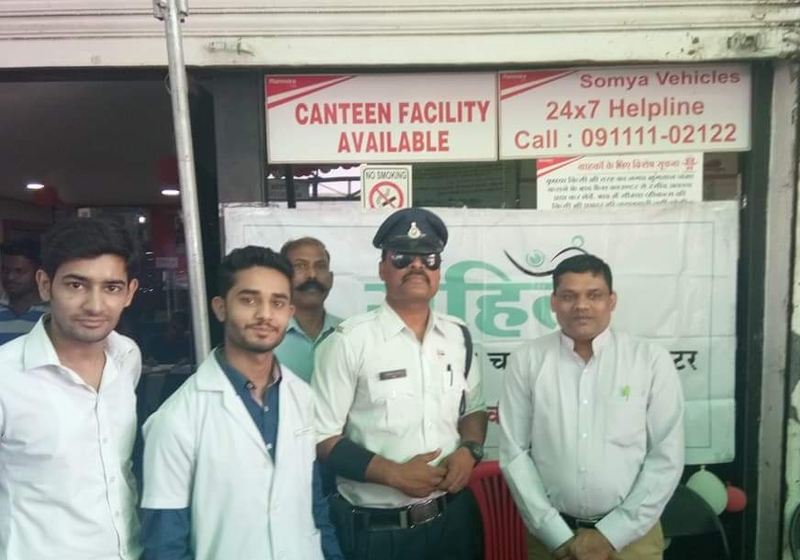 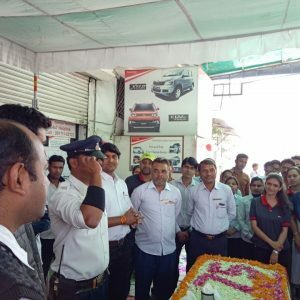 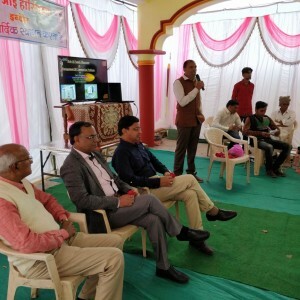 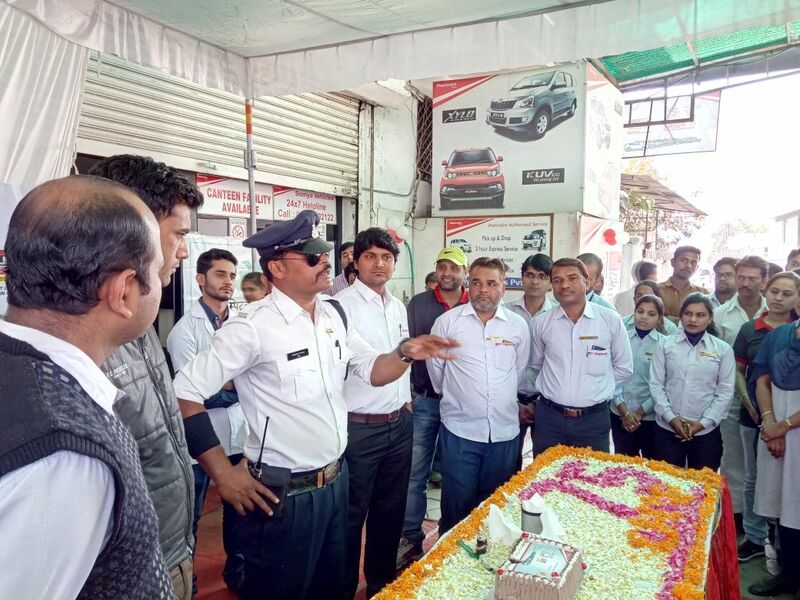 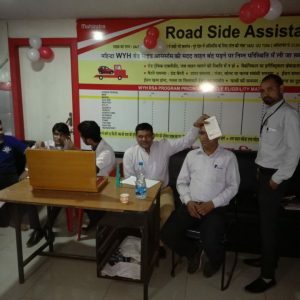 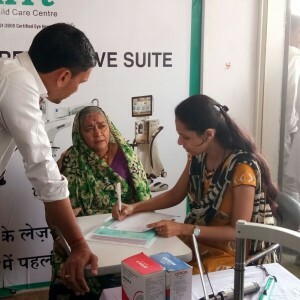 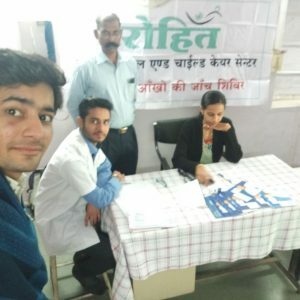 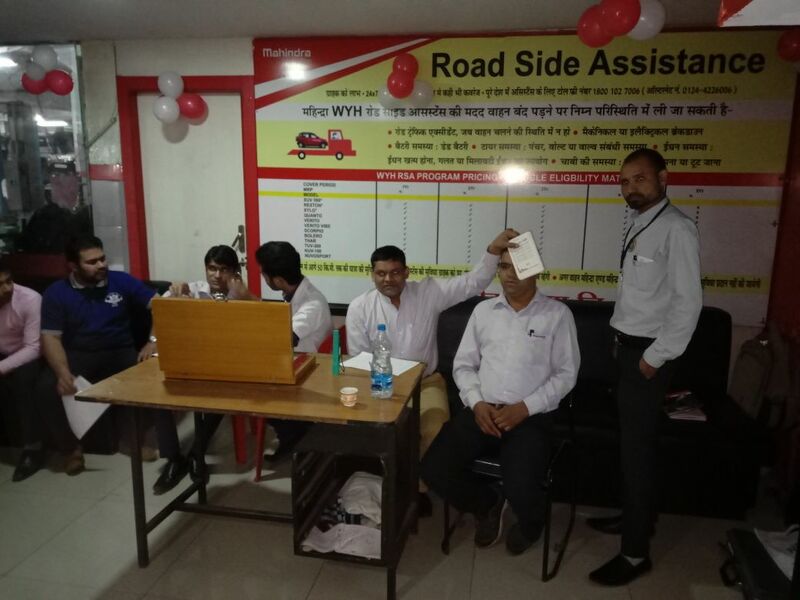 Eye Check-up camp at ” Mahindra Workshop ” in February 2018. 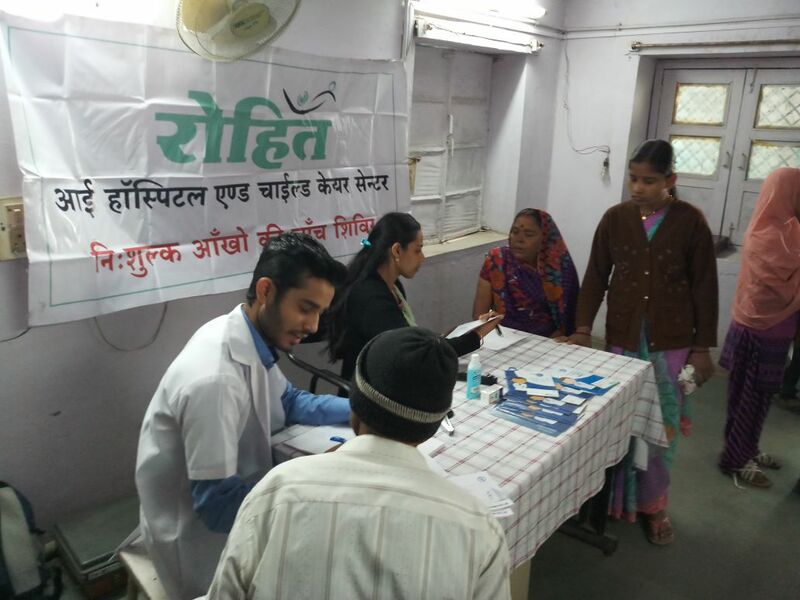 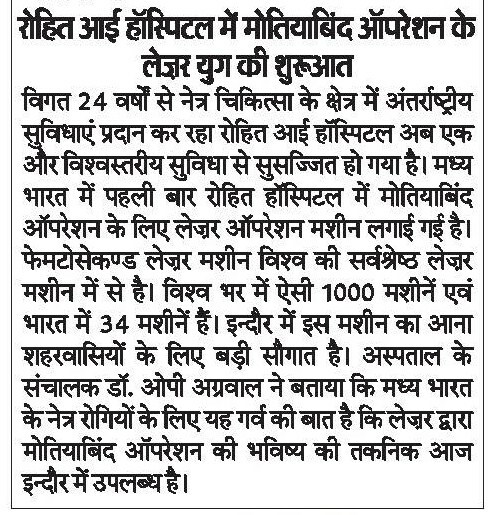 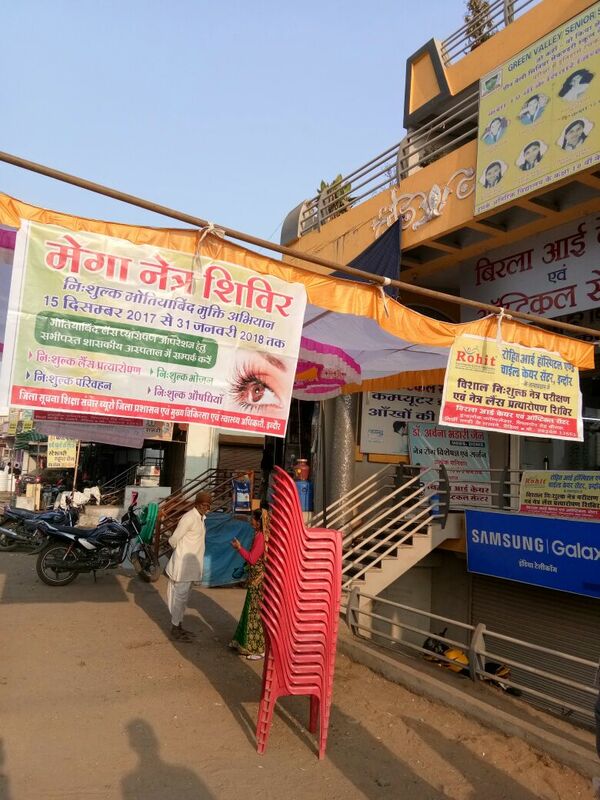 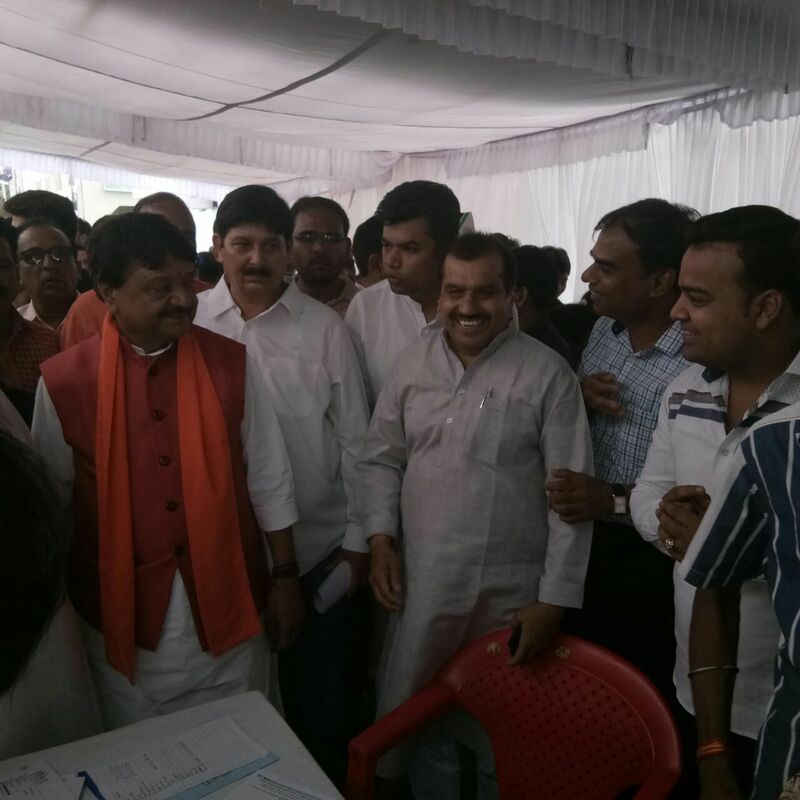 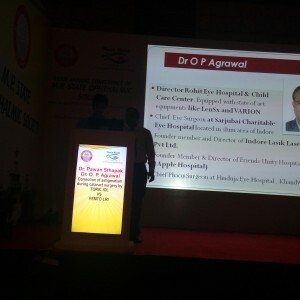 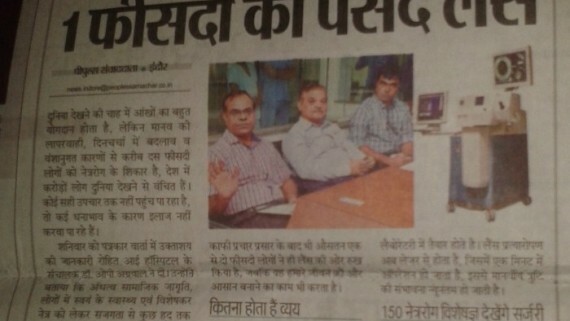 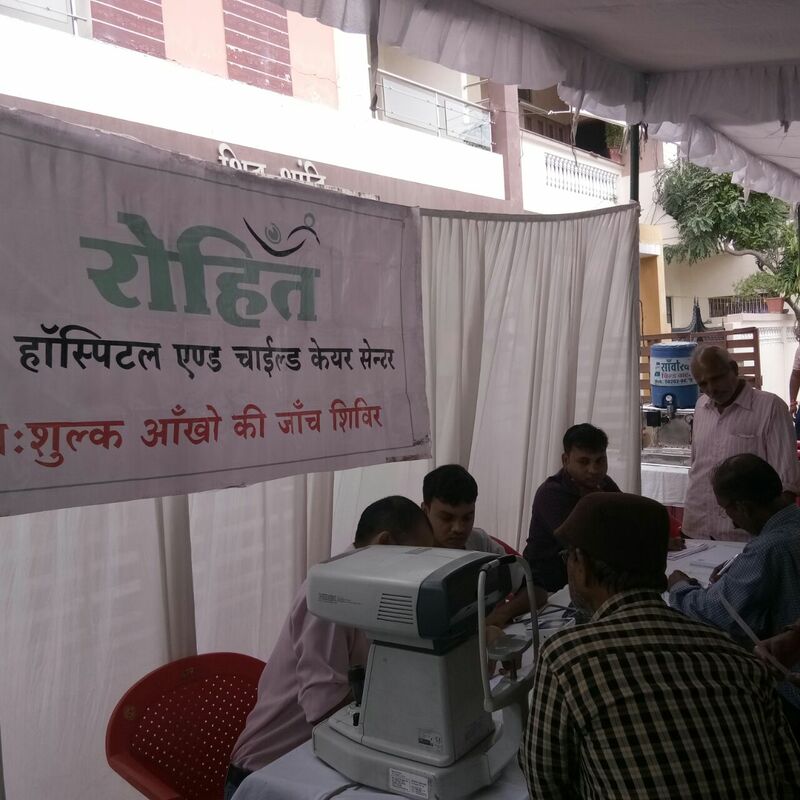 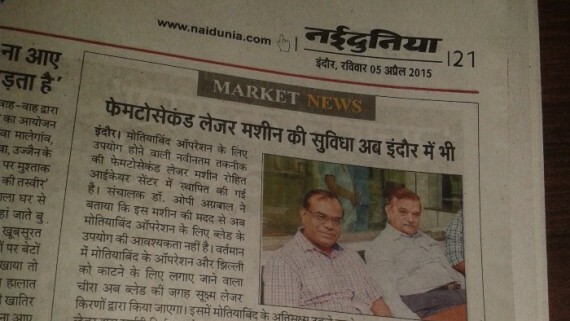 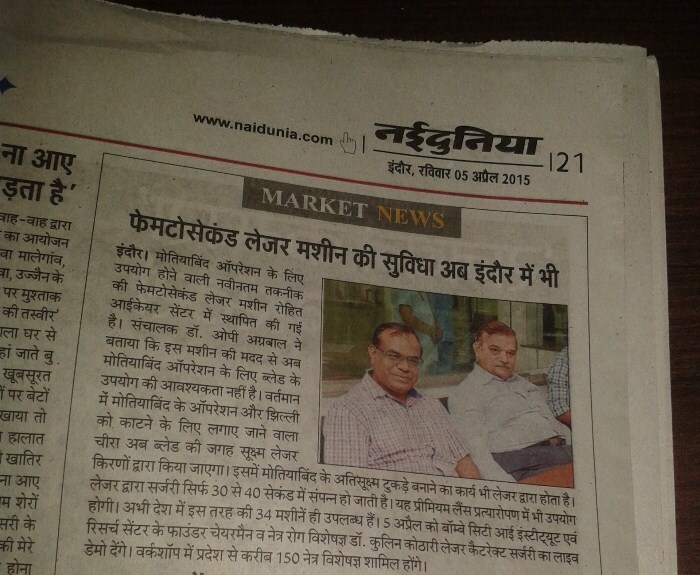 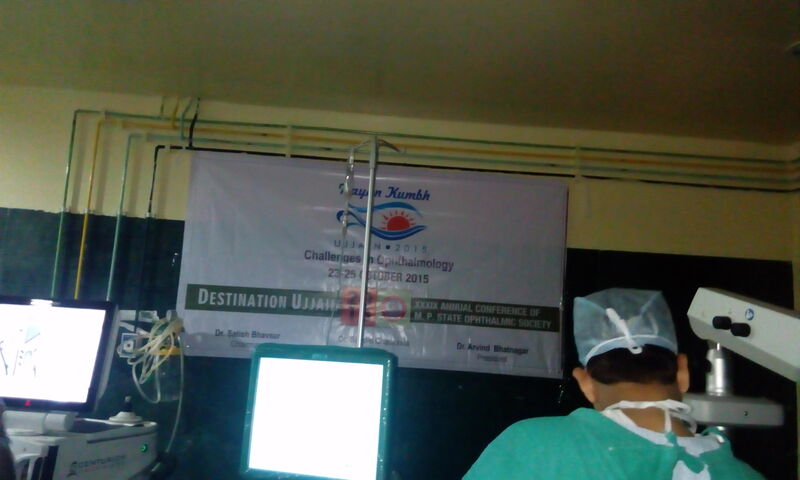 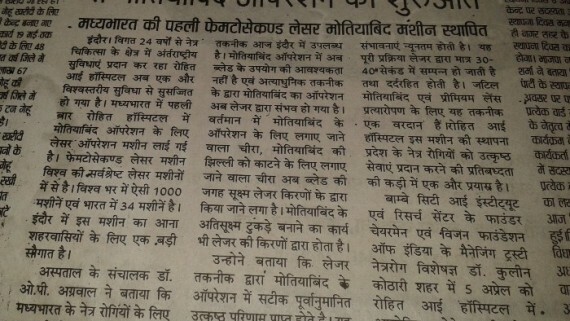 Eye Check-up camp “MadhyaPradesh Swasthya Yojna” at District Hospital, Indore . 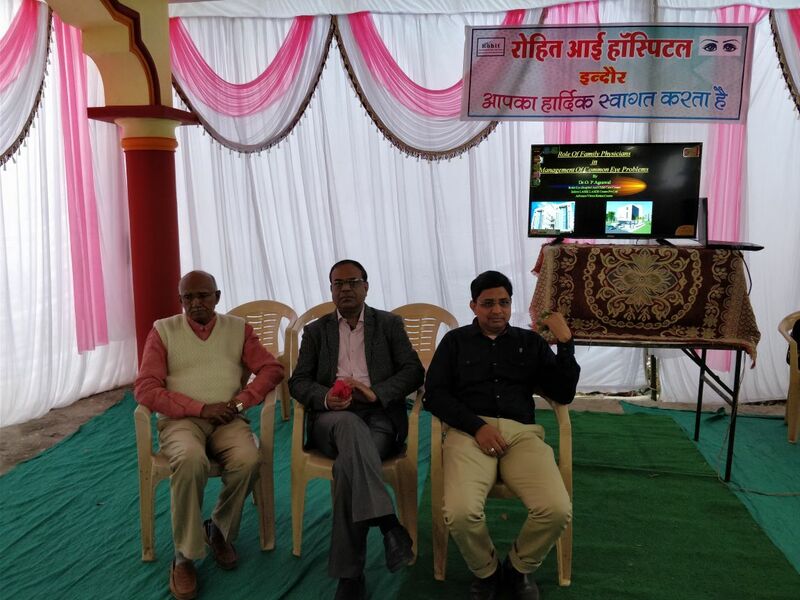 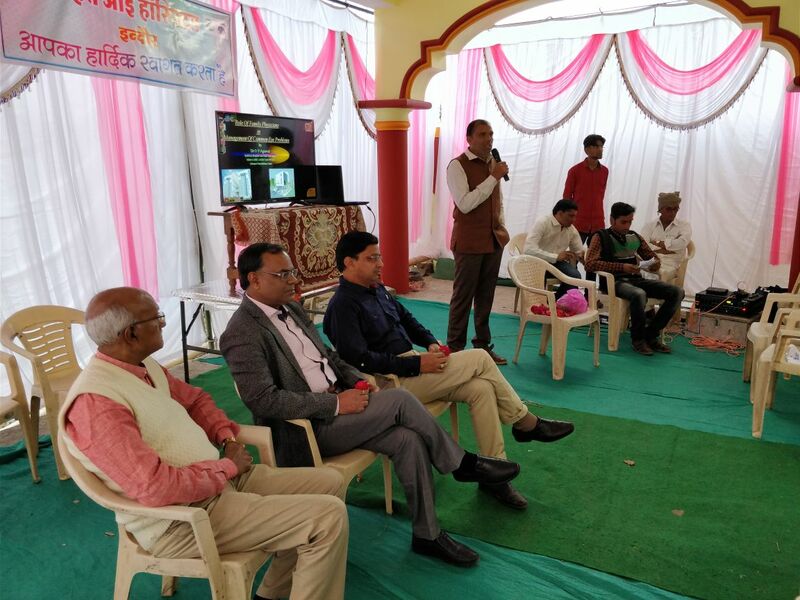 Camp activity and CME for General practitioners on ” Eye Care for Rural Population” at Bediya , Sanawad on December, 2017. 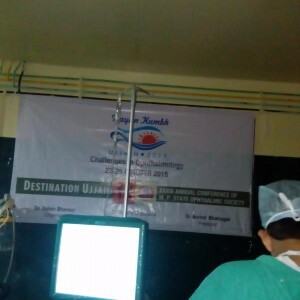 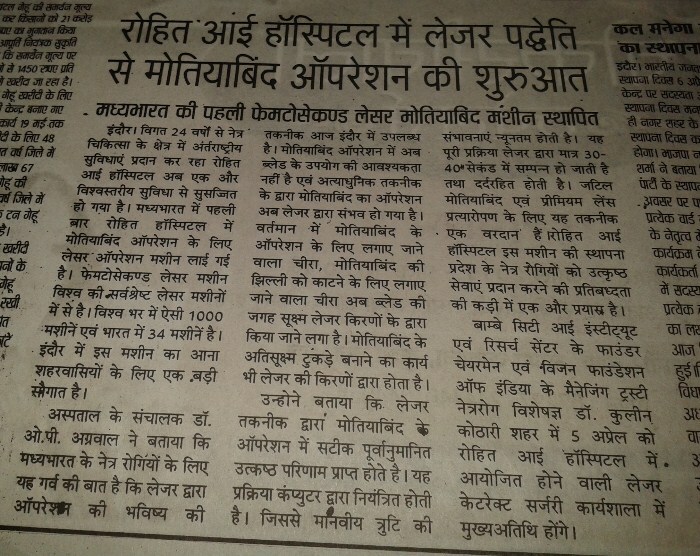 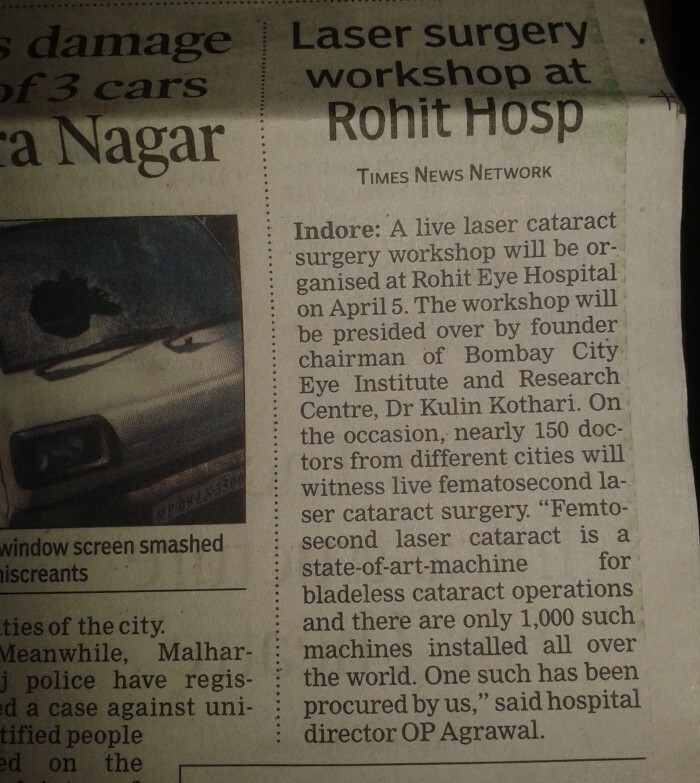 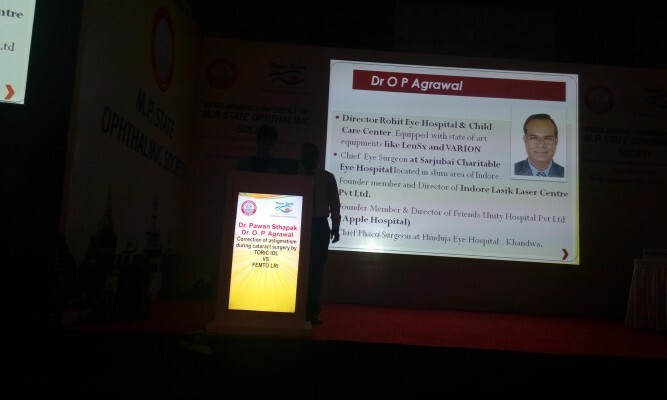 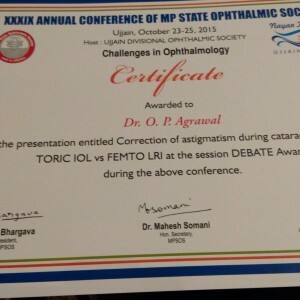 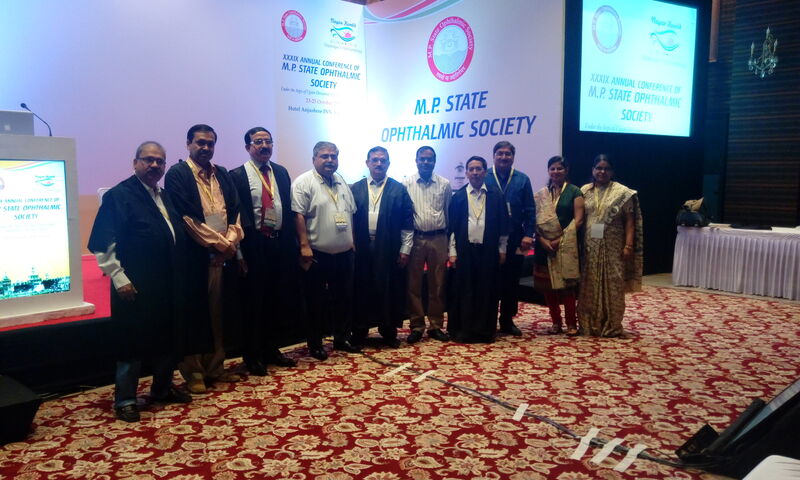 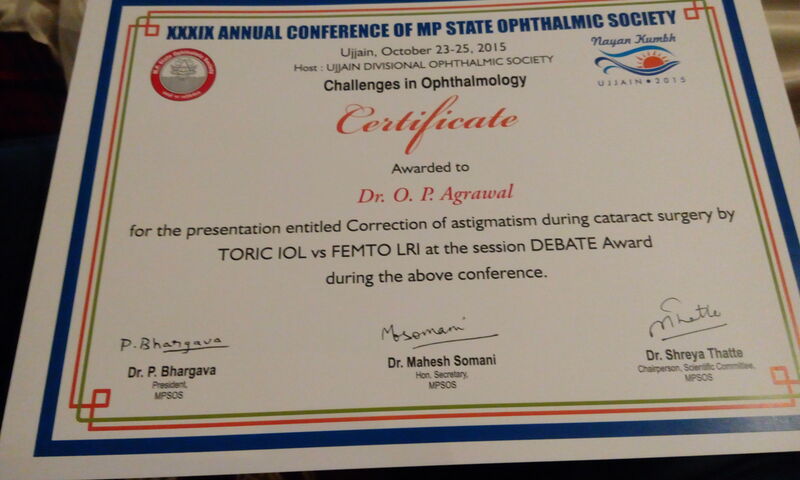 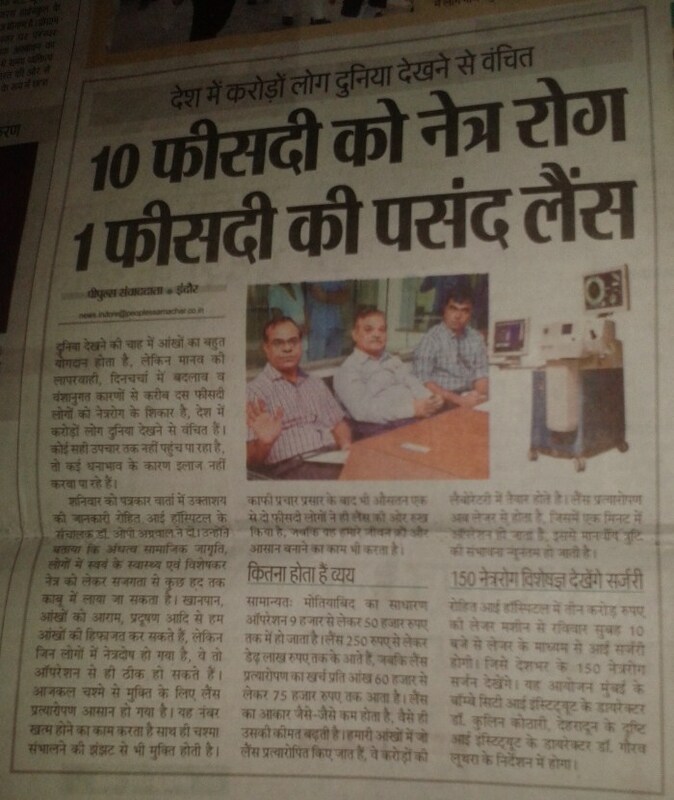 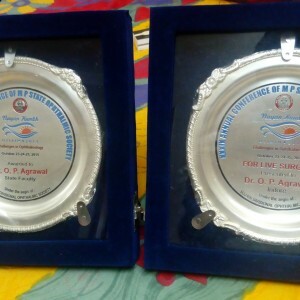 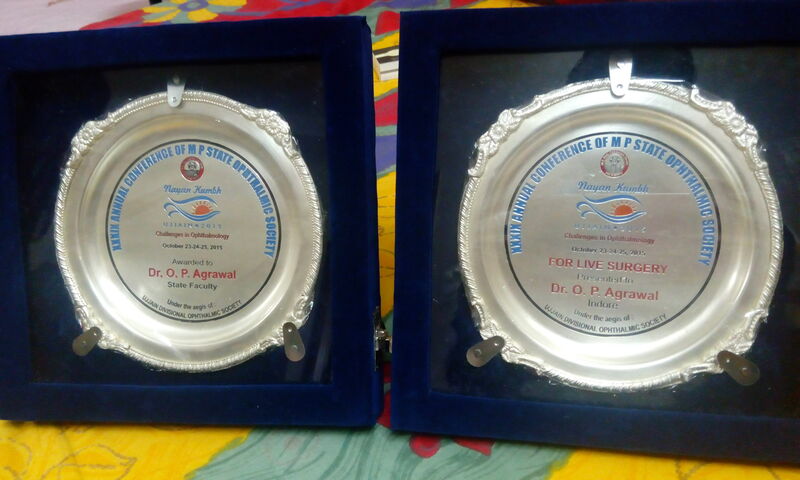 A live laser cataract surgery workshop will be organised at Rohit Eye Hospital on April 5. 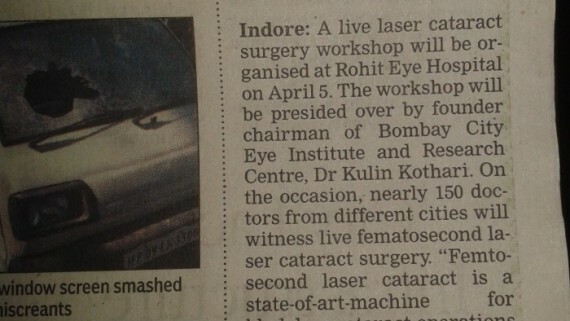 The workshop will be presided over by founder chairman of Bombay City Eye Institute and Research Center, Dr Kulin Kothari.